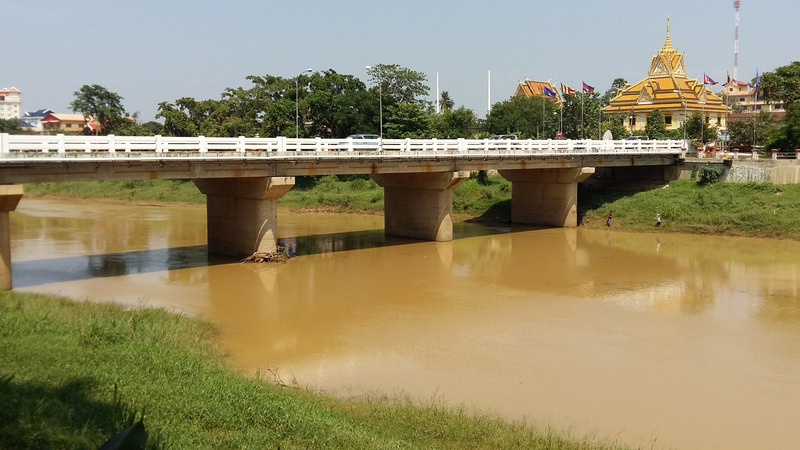 New initiatives to build resilience to climate change in Cambodia are edging closer to implementation following a national workshop in Phnom Penh this March. The workshop served to review the results of six feasibility studies for projects focusing on climate resilience in Cambodia, and to identify projects most likely to receive financing from climate funds. 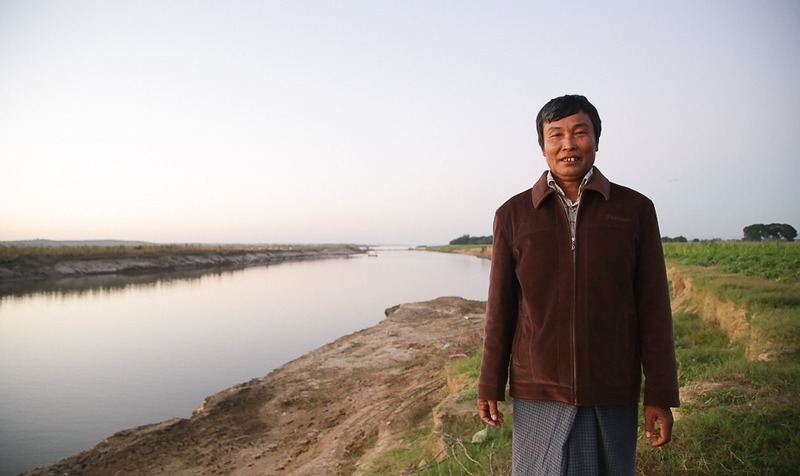 The Greater Mekong Subregion (GMS) is seeing accelerating economic growth, but this success comes at a price – the depletion of the region’s natural resources. This steady decline of natural stocks is resulting in the degradation in ecosystem services and environmental quality, which threatens to undermine the sustainable development that the region is aiming for. In order to achieve sustainable development goals among the GMS countries, green growth is seen as an integral pathway to follow. This concept calls for economic growth and development while ensuring that natural assets continue to provide the resources and environmental services on which communities’ well-being relies. In order to generate high-level consensus from the GMS countries and relevant stakeholders to scale up investments in green interventions and to respond to global and subregional environmental challenges and emerging opportunities, environment ministers from the six GMS countries recently met again to review progress and set the agenda for environmental cooperation in the region. 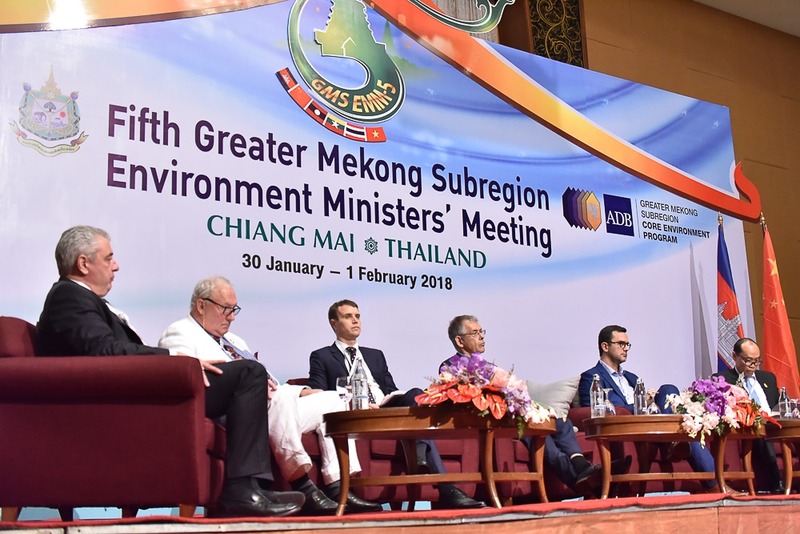 Taking place every three years, the 2018 occasion was the Fifth Greater Mekong Subregion Environment Ministers’ Meeting (EMM5), which took place in Chiang Mai, Thailand. 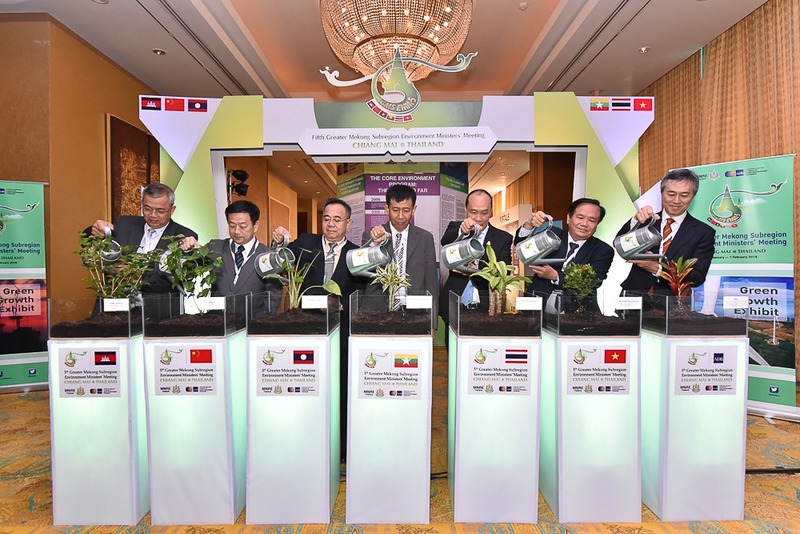 EMM5 deliverables included endorsement of the GMS Core Environment Program (CEP) Strategic Framework and Action Plan 2018-2022 and consolidated environment pipeline and, for notation, signing of the MoU on transboundary biodiversity cooperation between Thailand and Cambodia.